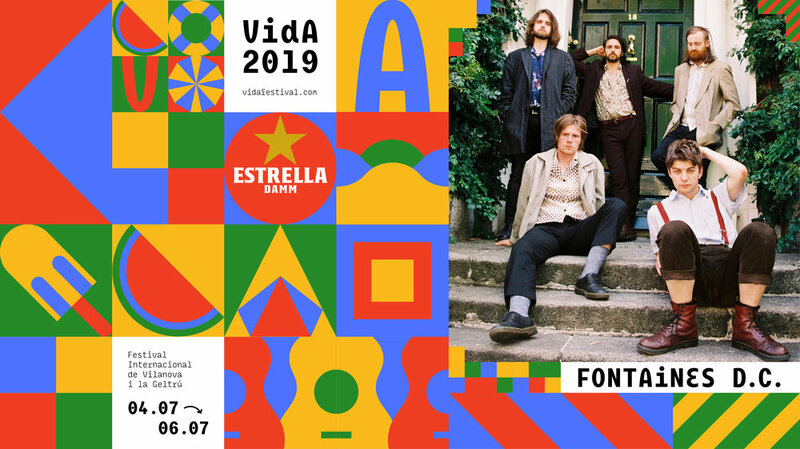 From Dublin and strongly influenced by the cities’ countercultural history, Fontaines D.C. are one of the strongest acts of the international post-punk scene. Singles such as “Chequeless Reckless” and “Too Real” (Partisan Records, 2018) display a raw and heavy sound that has already agitated both the audience and the critics. They are already at the studio recording their awaited debut album led by producer Dan Carey (Kate Tempest, Bloc Party, Bat For Lashes).